Welcome to Texas A&M AFROTC! The Largest Detachment in the Country! 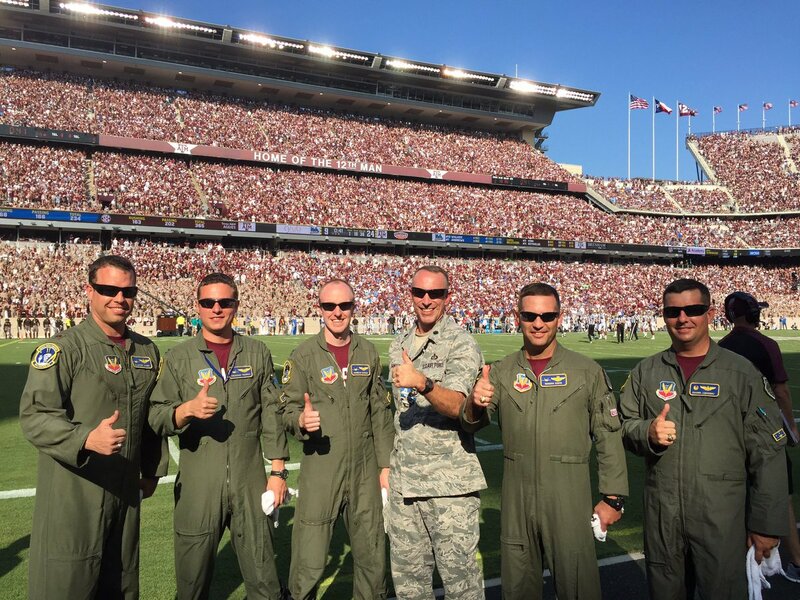 Welcome to Texas A&M University, Home of the 12th Man and Air Force ROTC Detachment 805! With over 700 Air Force cadets, we are the largest AFROTC Detachment and Senior Military College in the Nation! Detachment 805, located on the campus of Texas A&M University, is one of the nation’s oldest AFROTC programs, having been established in the early 1920s as one of seven Air ROTC units. Detachment 805 has a long and proud history of producing the highest quality officers for the United States Air Force. 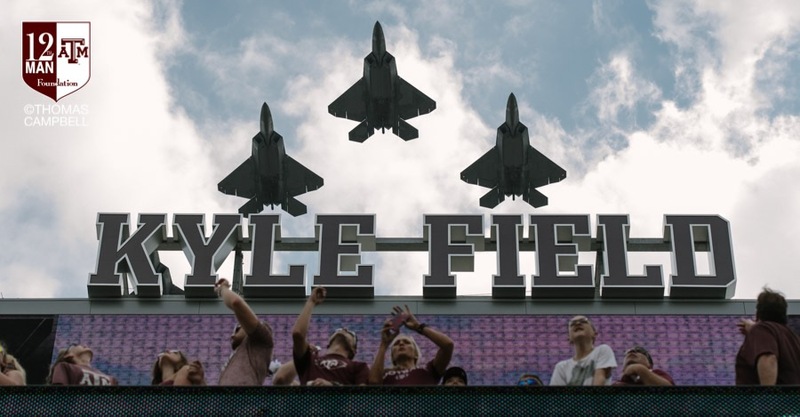 In the past 50 years, Texas A&M has produced more officers for the Air Force than any other university. 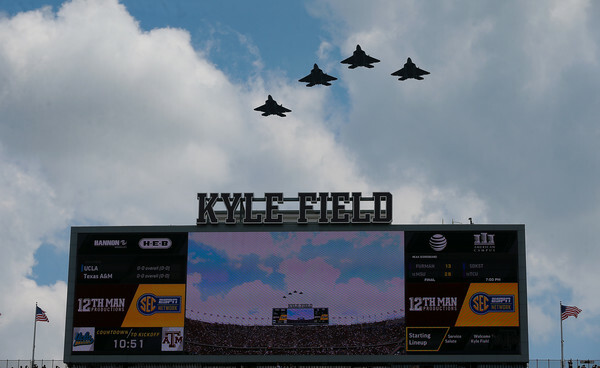 More than 76 Aggies have become Air Force generals (including eight of the nine 4-star generals produced at Texas A&M). 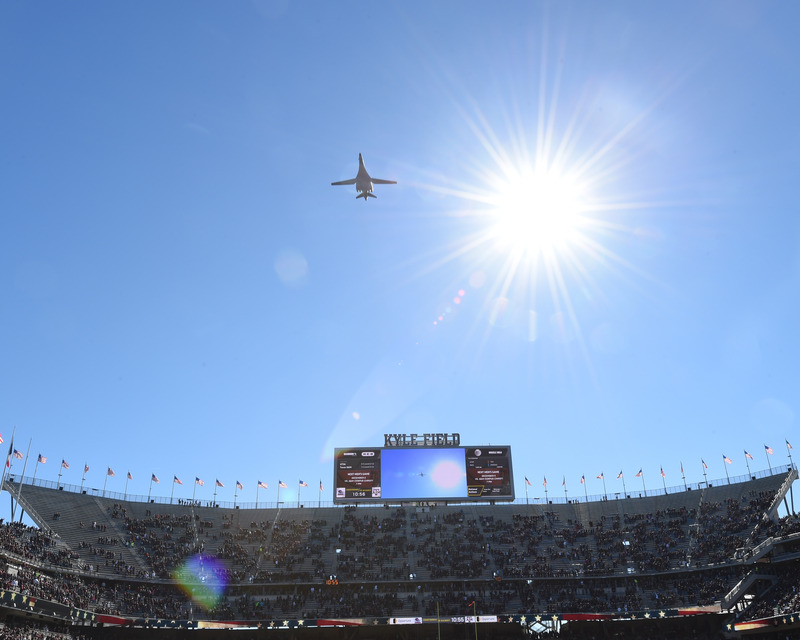 Because of the relationship with the Texas A&M Corps of Cadets, Det 805 offers a unique environment, combining the advantages of a military academy-type rigor with the benefits of a top academic university education. Our challenging program is designed to mold you into a top-notch officer for the greatest Air Force in the world!